Luoyang Longzhong Heavy Machinery Co., Ltd. is an international enterprise specialized in R & D, production and marketing of mining machinery and industrial milling equipment. Our company develope the production of mining machinery and industrial milling equipment, crusher products are widely used in mining, metallurgy, construction, chemical, power, steel and other industries. Since its inception, the company quickly occupied the global market by its reliable product quality and perfect after-sales service. The products are exported to Europe, Australia, North America, South America, Southeast Asia, the Middle East, Central Asia, Africa and other countries. 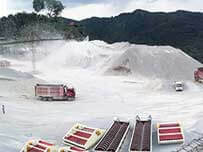 The company has senior design engineers of the mining machinery and industrial milling equipment, domestic and foreign famous universities, degrees, and other technical elites, to provide an inexhaustible driving force for sustainable development of enterprises, and they work together to ensure the long product development, design, production and after-sales service in every aspect of efficient and perfect. 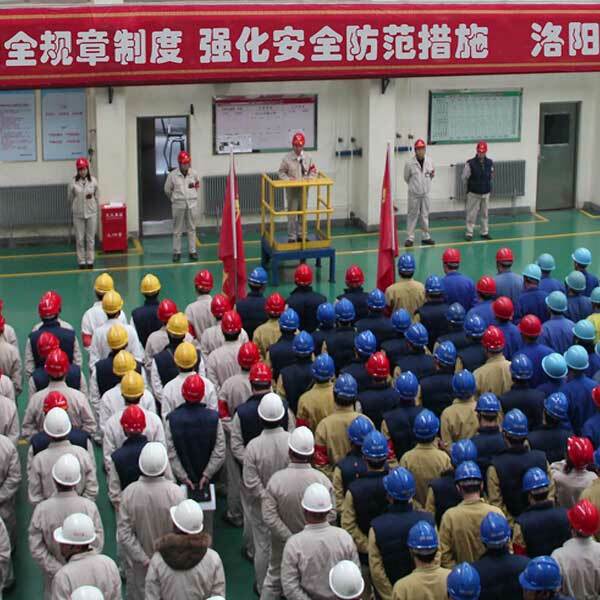 Company based on market demands, always adhere to the development strategy of large research and development, precise production, and excellent service, by virtue of the excellent quality products and efficient service to meet customer needs, so that the Luoyang Longzhong Heavy Machinery thinks globally! We will fully meet your diverse needs, and cast your new brilliant! 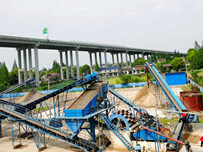 Whether a customer simply needs to classify and dewater sand or needs a plant to classify sand into discrete fractions then blended to produce multiple products, Luoyang Longzhong is able to provide a Sand Plant to meet your needs. 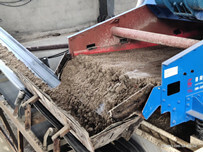 Given a site’s gradation of the raw feed and the desired end product, our team of process engineers creates the right solution to fit your application and site specifications. 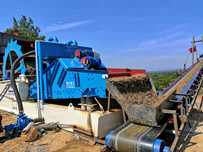 Each Sand Plant is designed to help your operation be safer, simpler and smarter.